Nice to ride a bicycle in the autumn in Osaka. take a subway or a bus. 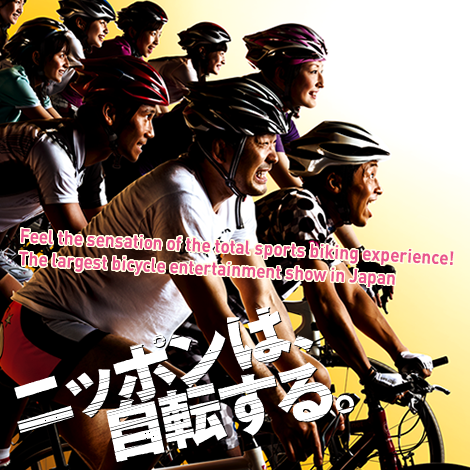 These are the information of cycle event in Osaka. 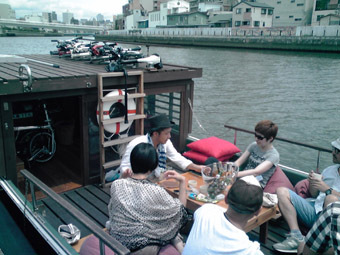 A unique cruising boat operated by Osakan captain Nakano. feet up the open wood deck. Let's enjoy the unique Osaka with nice Kamome boat! where the new 2012 models of sports bikes and so on. You are sure to be enchanted by the colorful world of bicycles! Kyoto has cycling tour project for visitors.the website has 5 languages. Take your time with bicycles.